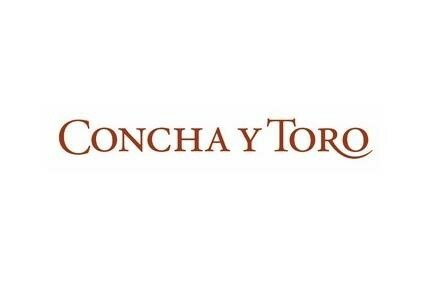 Concha y Toro has set up a joint venture with the agency Charlton Hobbs to distribute its wine brands in Canada. Under the partnership, the agency will handle the Chilean wine firm's brands, including Casillero del Diablo, Frontera, Marques de Casa Concha, Don Melchor and its Californian labels Fetzer and Bonterra. Financial terms of the tie-up were not disclosed. Concha y Toro's brands are currently distributed by Select Wines in Canada, but this deal will end on 31 December after a 30-year partnership. 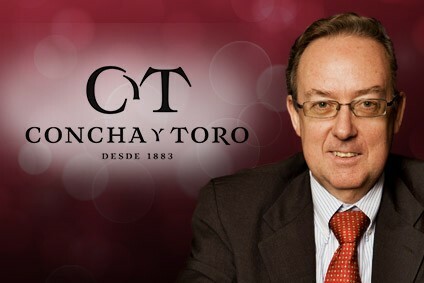 Eduardo Guilisasti, Concha y Toro's CEO said: "Our business strategy has been driven by seeking a greater integration into key markets, Canada being one of them. Select Wines will continue to represent Vina Maipo, Palo Alto, Pampas del Sur, and the Trivento brands produced by Concha y Toro's subsidiaries. Earlier this year the Chilean producer also switched distributors in Russia to Russian Standard.